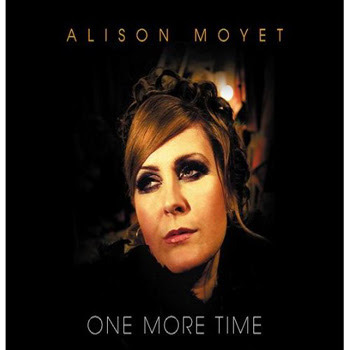 Alison Moyet has returned to pop music again this autumn. Her seventh studio album will be released on October 15, 2007. The album contains eleven tracks and “One More Time” will be the first single release. 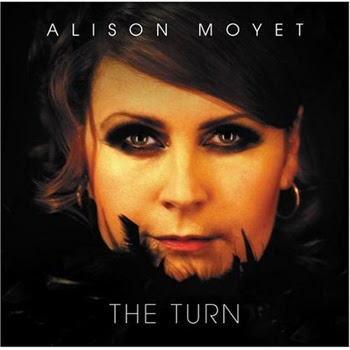 The album is availabale on her official 'The Turn' Micropage as well as the listening booth.